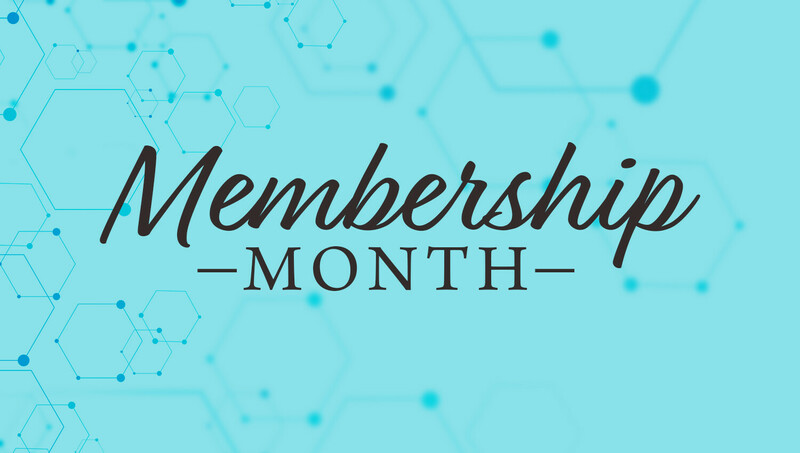 Did you know that November is Membership Month here at Mount Pleasant? Being a member here at MPCC means that you want to make a commitment to do this Christian life together with the people you worship with every weekend. December 16 at 10am (both in Room C103). Come be a part of our vision that is changing the world one life, one family, and one opportunity at a time.